Karnataka election results will be announced on May 15, 2018. 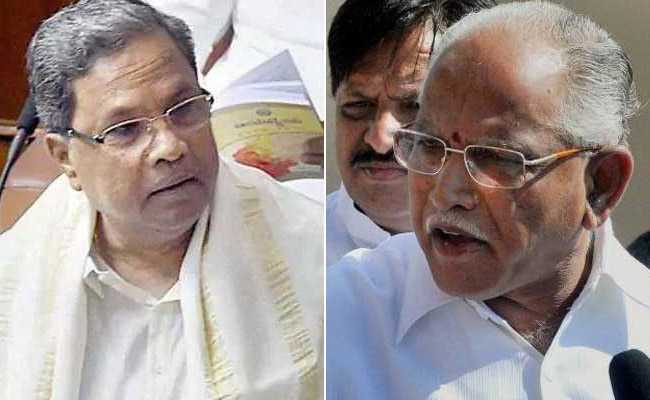 Karnataka election results: BJP's BS Yeddyurappa, Congress' Siddaramaiah face-off for chief ministership. New Delhi: Karnataka election results will be declared today as counting of votes is underway for 222 of the 224 assembly seats. The BJP and the Congress have campaigned aggressively in the state for the last few months in wake of elections and Karnataka election results will seal their fate. For the Congress, retaining Karnataka is imperative at a time it has lost its grip on much of India. It is also important for the BJP to make in-roads into southern India. In this year's elections, Lingayat votes will play a crucial role. Congress' Siddaramaiah, the current chief minister of Karnataka, will be fighting against BJP's BS Yeddyurappa for the chief minister's spot in the upcoming polls. Mr Yeddyurappa was forced to step down as Karnataka chief minister in 2011 in a haze of corruption allegations by Karnataka's ombudsman or Lokayukta Santosh Hegde. He was accused in a mining scam. In 2016, he was acquitted of charges of accepting kickbacks worth Rs 40 crore. The ongoing term for the Karnataka assembly expires on May 28. During campaigning in Karnataka, Prime Minister Narendra Modi crisscrossed the state, Congress chief Rahul Gandhi also matched Prime Minister rally for rally. What is Karnataka exit polls result? NDTV's poll of exit polls indicate a tight race between the BJP and the Congress with the JD-S likely to play the kingmaker. According to the poll BJP is emerging as the single largest with a hung assembly in the state. What is the date of Karnataka Assembly Election 2018? The date of Karnataka Assembly Election is May 12, 2018. What is the result date of Karnataka Assembly Election? The Karnataka Assembly Election result will be announced on May 15, 2018. 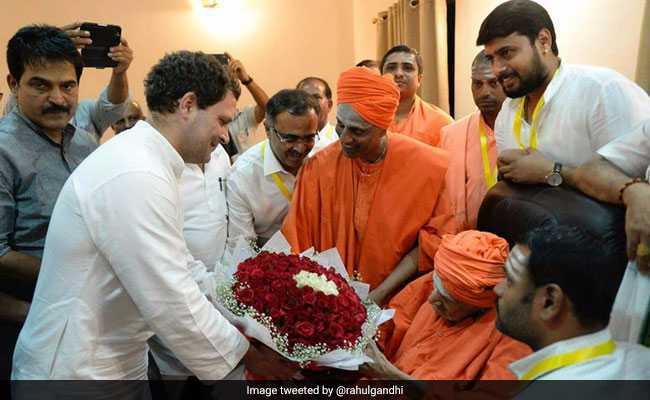 Karnataka election: Rahul Gandhi during his visit to Lingayat mutt in the state. What are the total number of seats in Karnataka Assembly? The Karnataka Assembly has 224 seats with 36 seats reserved for the Scheduled Castes and 15 for the Scheduled Tribes. When are Exit Polls in Karnataka? The exit polls are held after voting. 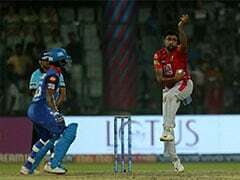 In Karnataka election 2018, the exit poll outcome will come on May 12, Saturday before the final election result that will be announced on May 15, Tuesday. What are the total number of electors as per final electoral rolls? Number of electors in Karnataka are 4.9 crore. What is the date of issue of Gazette Notification? The last date of issue of Gazette notification is April 17, 2018. What is the last date of nominations of Karnataka election? The last date of nominations of Karnataka election is April 24, 2018. What is the last date for scrutiny of nominations for Karnataka assembly election? The last date of scrutiny of nominations was April 25, 2018. What is the last date for withdrawal of candidatures in Karnataka assembly election? The last date for withdrawal of candidature for Karnataka election is April 27, 2018. Karnataka assembly elections will be held on how many polling stations? 56,696 polling stations will be set-up for Karnataka assembly elections 2018. Special arrangements to be made for women voters including security arrangements. Karnataka has 28 parliamentary constituencies. Which is the ruling party in Karnataka? Indian Nation Congress led by K Siddaramaiah is the ruling party in Karnataka. It won 122 seats in 2013. How can you check if your name is in the Karnataka election voters' list? To check your name in the election list, click here.